Once a year, sports teams from De Montfort University and University of Leicester play each other to decide who is the best sporting institute. From badminton to netball, rowing to football, rugby union to rugby league, every team has one chance to prove themselves. In 2002, Leicester Tigers invited the two universities to hold their Men's rugby fixture here at Welford Road. 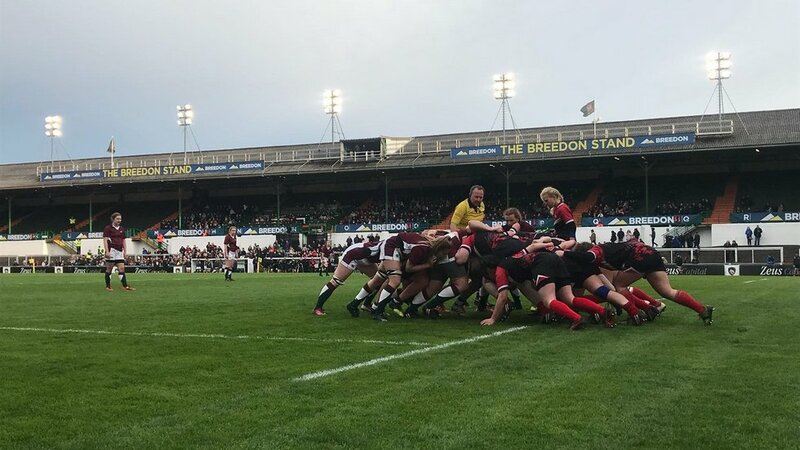 In 2004, both University of Leicester and De Montfort University Women's rugby teams became involved, playing their grudge match before the Men's game. Other entertainment has included cheerleaders, mascots, tug-o-war competitions and the Guinness World Record for the largest beer boat race. Thousands of students from both universities come to Welford Road to take part and cheer their teams on. 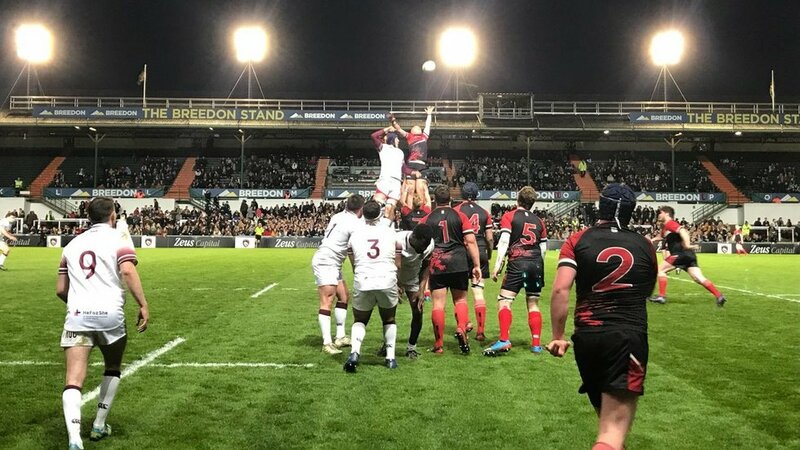 The University of Leicester and De Montfort University Varsity Rugby creates a unique and memorable occasion for all involved.